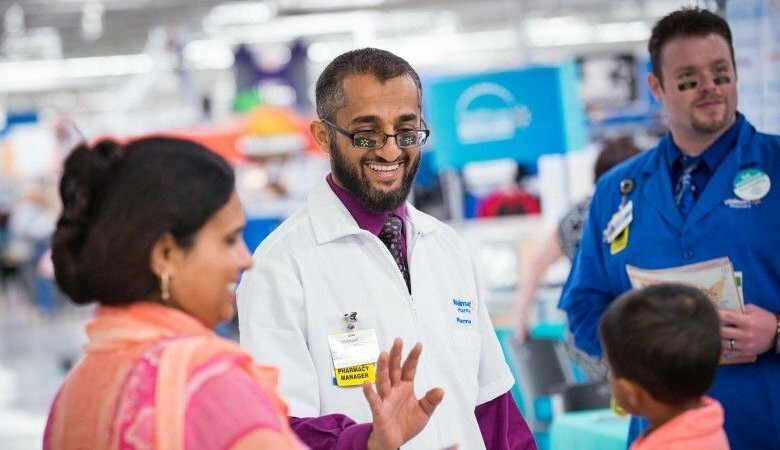 The free health screenings available Saturday at Walmart stores nationwide will check blood glucose, blood pressure, body mass index, and vision at stores with vision centers. 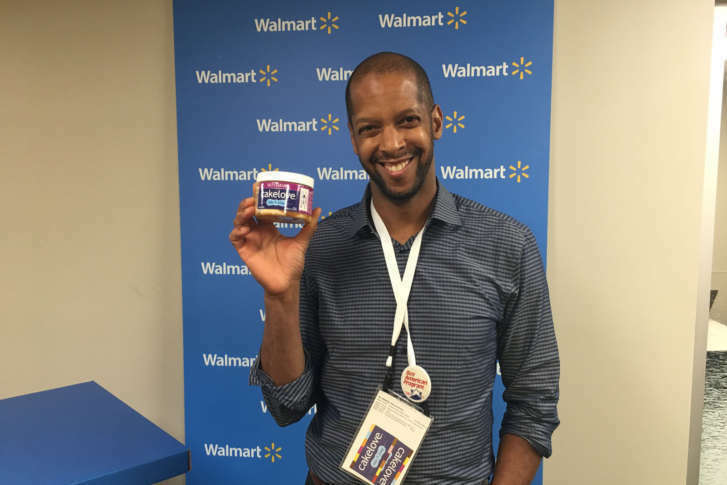 Walmart’s decision stalled the redevelopment project and ended the promise of jobs in one of the District’s poorest neighborhoods. 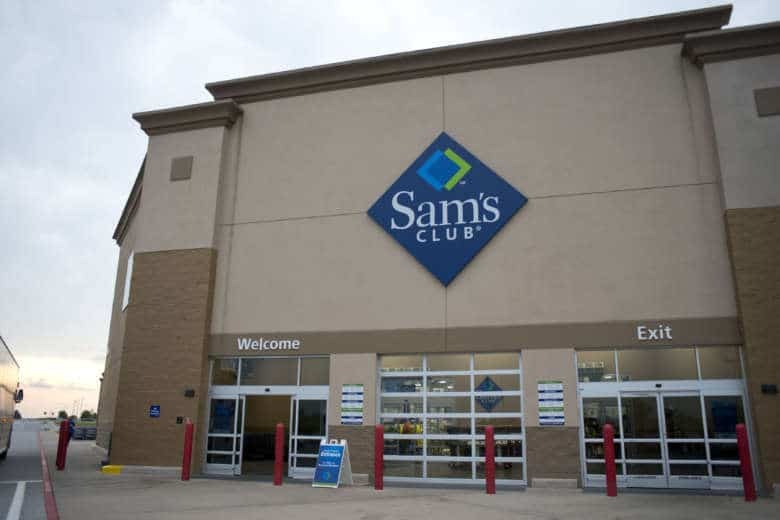 Starting Wednesday, Sam’s Club will give free shipping on online orders for Plus members on 95 percent of the items it sells. 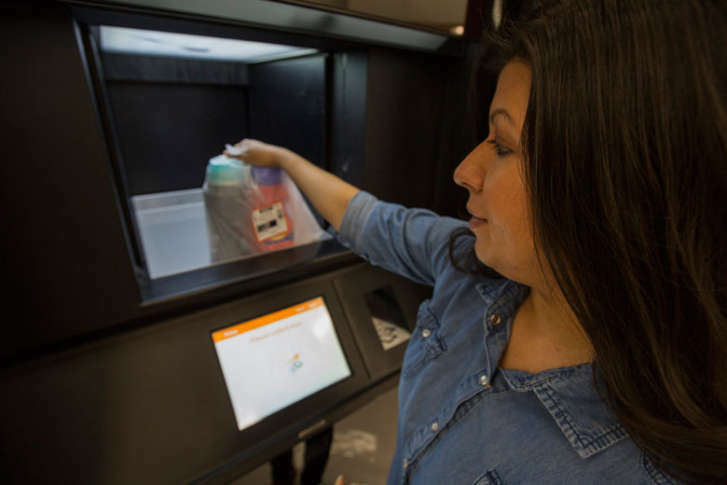 Most shipping costs previously were based on the item’s size and weight, the shipping method and the delivery address. 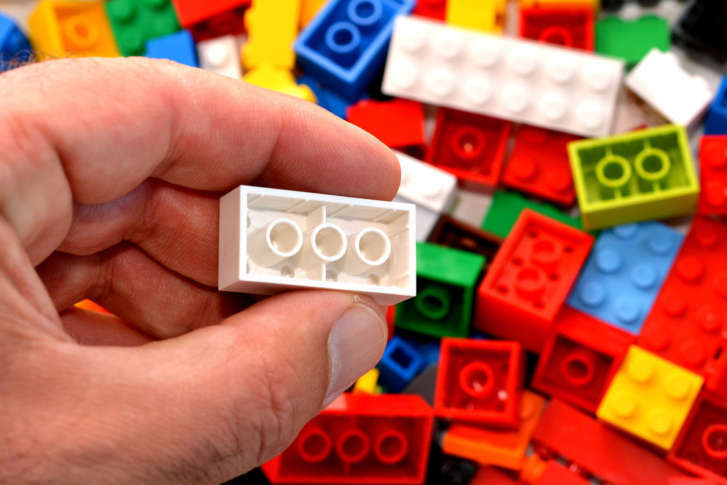 A Stafford County man is accused of trying to scam Walmart out of more than $1,800 worth of Lego toys. 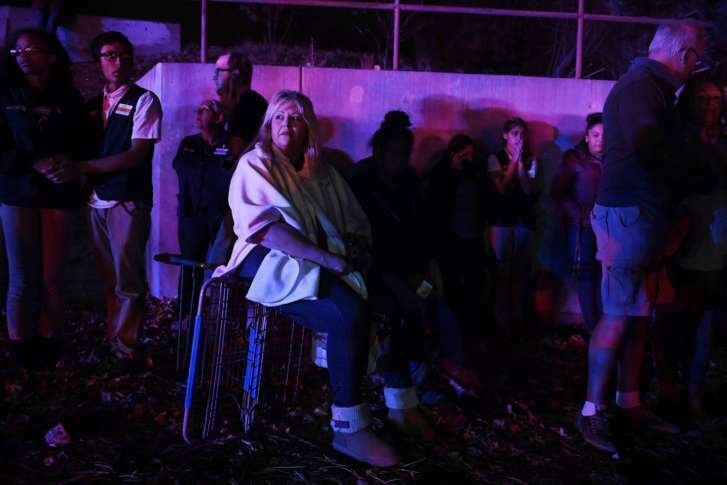 Police arrest a man suspected of opening fire and killing 3 people at a Colorado Walmart. 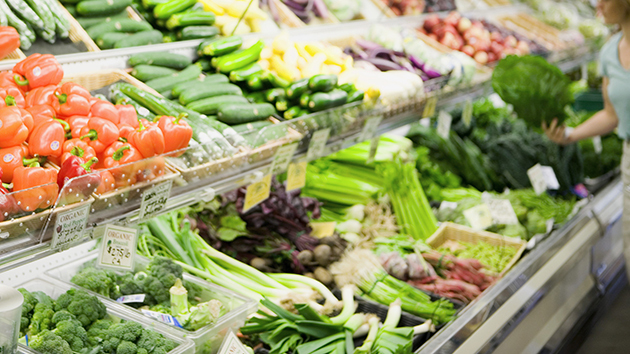 Some Mann Packing vegetable products sold at Trader Joe’s and Wal-Mart throughout the U.S. and Canada have been recalled due to a possible listeria contamination. 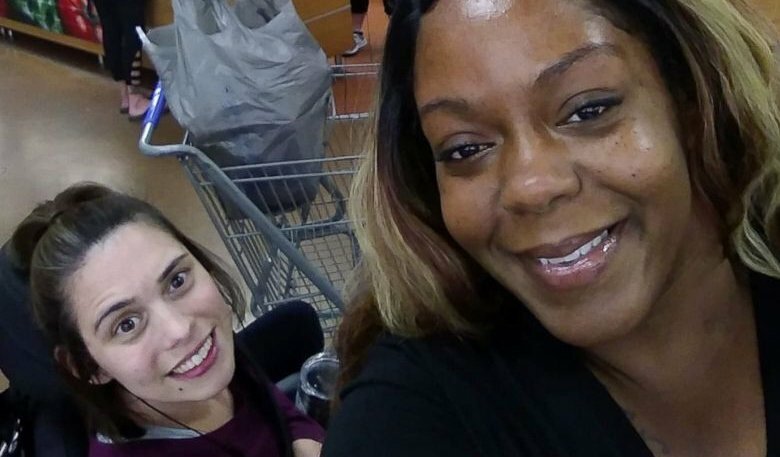 Howard County Police said in a news release Sunday that officers were called around midnight for a report of a fight with shots fired at a store in Ellicott City. They arrived to find a man with a nonfatal gunshot wound. 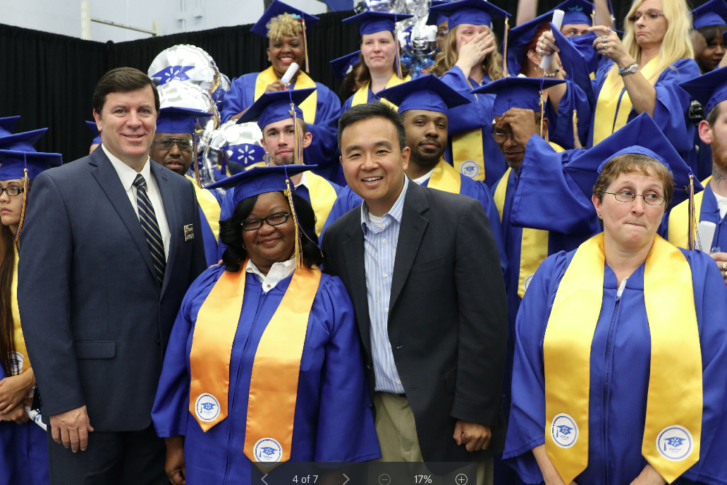 Walmart marked the opening of its first Maryland training academy in Glen Burnie with the graduation of its first class last week. 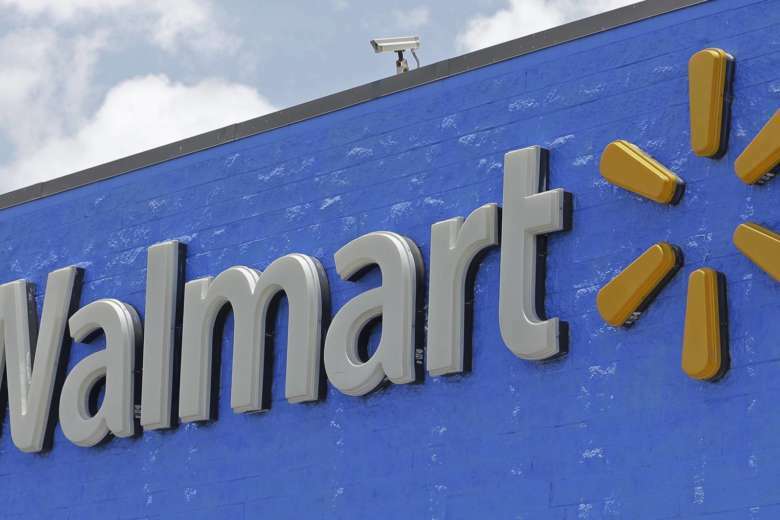 Customers who order online will be able to pick up their purchases in some Walmart stores without the help of an employee. 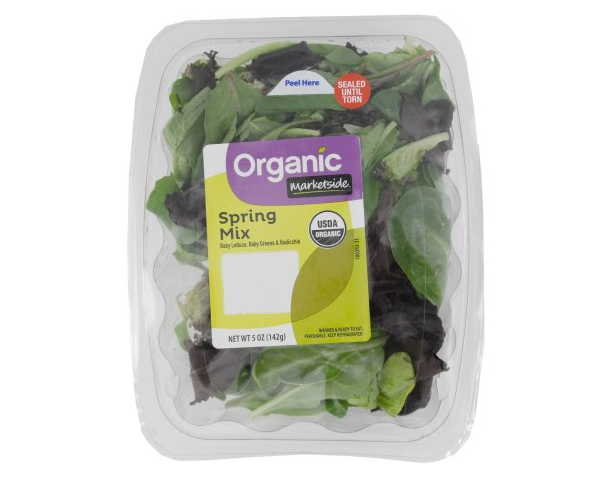 Fresh Express has issued a recall of some Organic Marketside Spring Mix salad cases after two people reportedly discovered a dead bat inside a salad package purchased in Florida. A store’s surveillance video captured an alleged abduction where two men appeared to force another person in the trunk of a car.